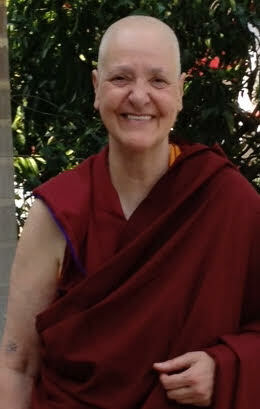 Come join us in these purification practices, such as Prostrations to the 35 Buddhas and Vajrasattva mantra recitation. 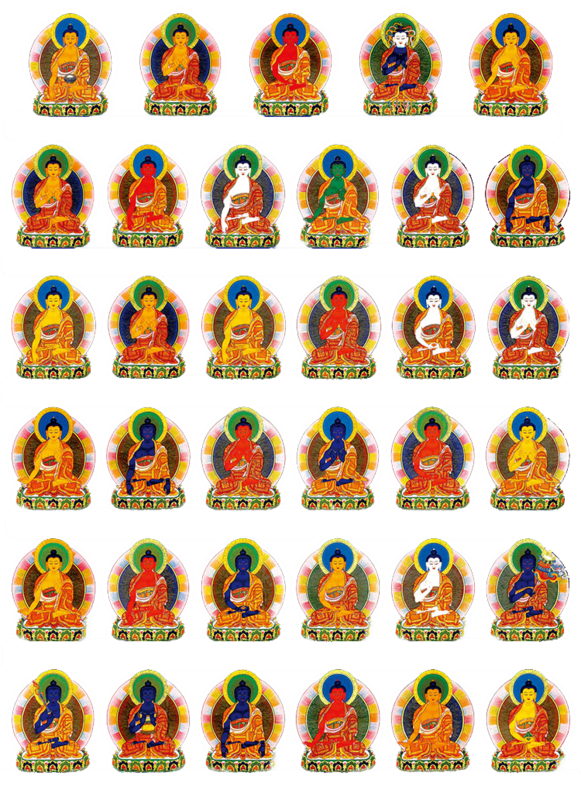 These practices will purify your negative karma and the merit generated will be dedicated to Kyabje Zopa Rinpoche's long life, to yourself and others. ​If you want others to love you, you must first love others. If you benefit others, naturally they will benefit you. The cause and effect of karma is as simple as this. The Vajrasattva purification practice, which is more powerful than negative karma, can prevent you from experiencing the problems that negative karma would otherwise bring you. Thus, the practice of purification is one of the most important solutions to our problems and is extremely necessary, even for people who believe that we have only one life. If you don’t want relationship problems, business failures, illnesses such as cancer or AIDS, notoriety, or the criticism of others, the practice of Vajrasattva is extremely important – both for those who accept the existence of reincarnation and karma, and for those who do not. 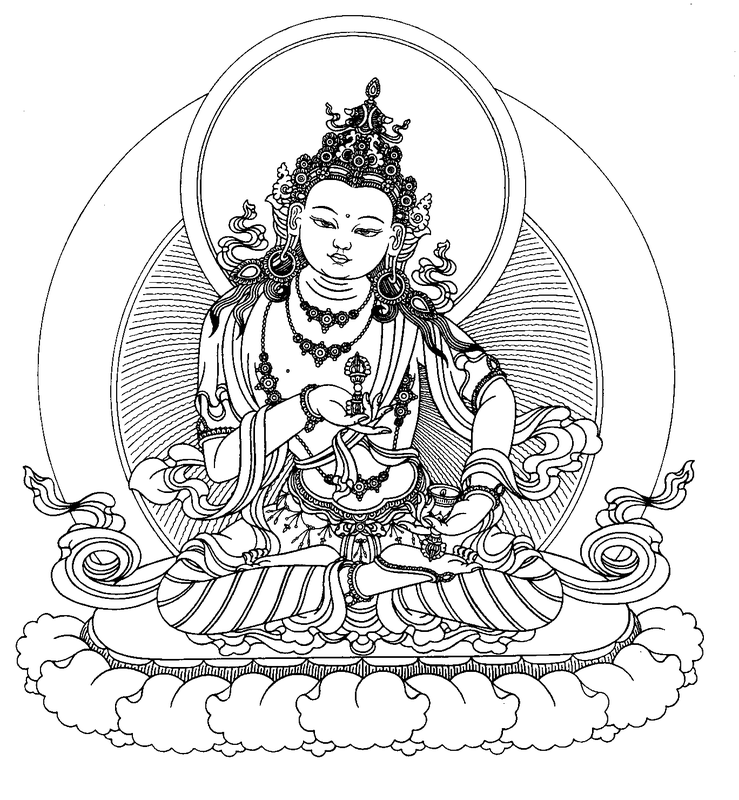 Drawing of Vajrasattva by Robert Beer.